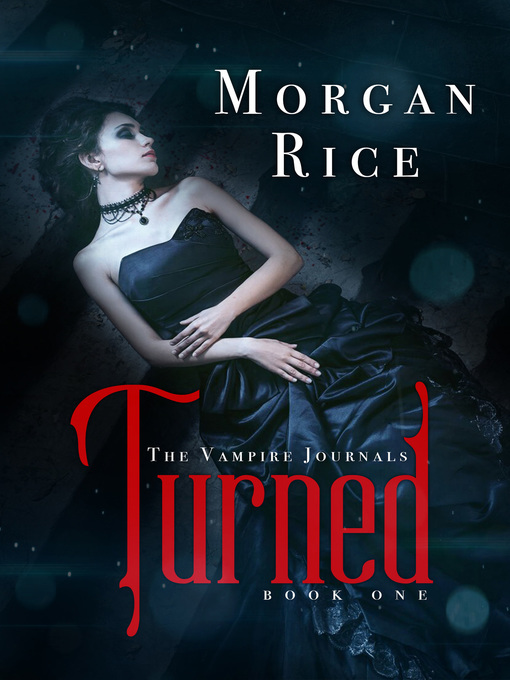 TURNED is book #1 in the #1 Bestselling series THE VAMPIRE JOURNALS, which includes ten books (and counting). But before their romance can blossom, Caitlin suddenly finds herself changing. She is overcome by a superhuman strength, a sensitivity to light, a desire to feed—by feelings she does not understand. She seeks answers to what's happening to her, and her cravings lead her to the wrong place at the wrong time. Her eyes are opened to a hidden world, right beneath her feet, thriving underground in New York City. She finds herself caught between two dangerous covens, right in the middle of a vampire war. "TURNED grabbed my attention from the beginning and did not let go....This story is an amazing adventure that is fast paced and action packed from the very beginning. There is not a dull moment to be found. Morgan Rice did an awesome job bringing the reader into the story. She also made it easy to root for Caitlin and want desperately to her succeed in finding her truth....I will be looking forward to the second book in the series." "TURNED is a likable, easy, dark read that you can read in between other books, as it is short....You're sure to be entertained!" "Rice does a great job of pulling you into the story from the beginning, utilizing a great descriptive quality that transcends the mere painting of the setting....Nicely written and an extremely fast read, TURNED is a good start to a new vampire series sure to be a hit with readers who are looking for a light, yet entertaining story." Books #2—#11 in the VAMPIRE JOURNALS are also available for sale! Morgan Rice's new trilogy, ARENA ONE: SLAVERUNNERS (Book #1 of the Survival Trilogy), a post apocalyptic thriller, is also available. And Morgan Rice's new #1 Bestselling fantasy series, A QUEST OF HEROES (Book #1 in the Sorcerer's Ring) is now also available—as a FREE download!